Are entering /leaving battlefield affects work as a spell or a ability? 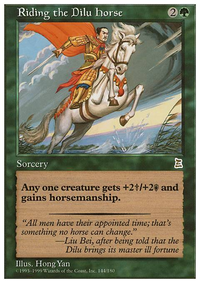 As for what you need to make this deck faster, you need mana ramp above all else. That is essential. 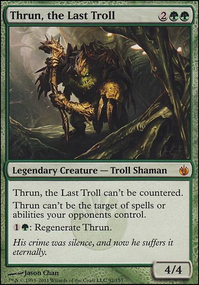 Circuitous Route , Explosive Vegetation , Savage Ventmaw , Llanowar Elves , Elvish Mystic , Fyndhorn Elves , Sol Ring , Worn Powerstone , Gruul Signet , Dragonlord's Servant , Somberwald Sage , Whisperer of the Wilds , Krosan Drover , Goreclaw, Terror of Qal Sisma , Hedron Archive and Gilded Lotus are all great options. Now for cards that deal with what your opponents are doing. Decimate , Hull Breach , and Blasphemous Act are great. Now for cards that can kill your opponents quickly. Utvara Hellkite , Moonveil Dragon , Balefire Dragon , and Inquisitor's Flail can do the job. That last artifact will take some explaining. If you equip it to Atarka, Atarka can kill any opponent in one combat if they can't block him because they will take 24 commander damage. Here's my best suggestion. Google Atarka edhrec. 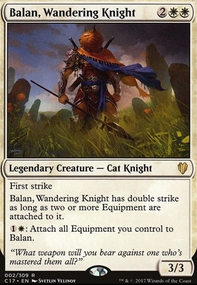 Edhrec.com is an awesome website for seeing what the most popular cards are for different commanders based off of the decks people have made and uploaded to the website. 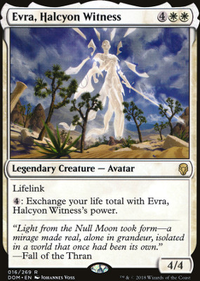 That's where I got most of my suggestions for you from (that, and I have my own Atarka EDH deck). 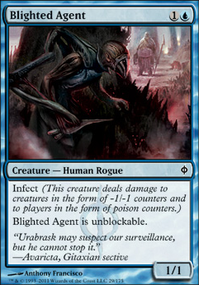 Aggravated Assault might be better than Inquisitor's Flail since it doesn't make Atarka more vulnerable. 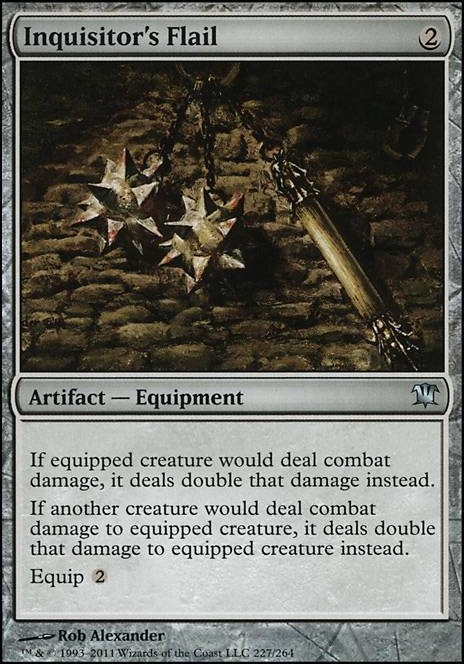 Replace Inquisitor's Flail with Grafted Exoskeleton.